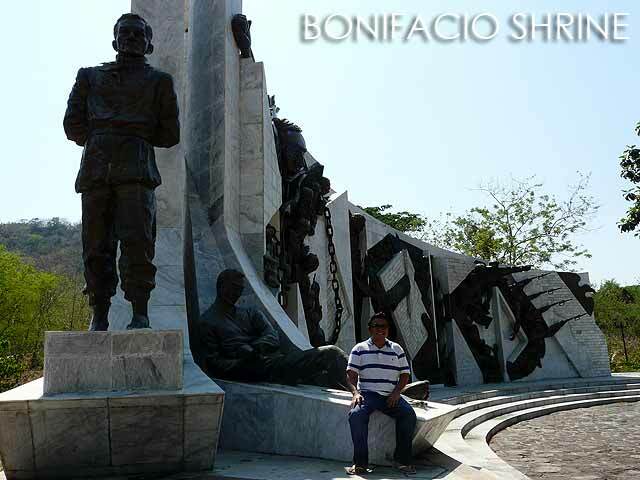 Andres Bonifacio and Maragondon, Cavite will always be synonymous, a reminder of the tragedy of the Philippine Revolution where political ambition reigned supreme over national unity. Maragondon is the Cavite town where Bonifacio, the Supremo of the Katipunan and first recognized leader of the Philippine Revolution, was unfairly tried and ruthlessly executed. 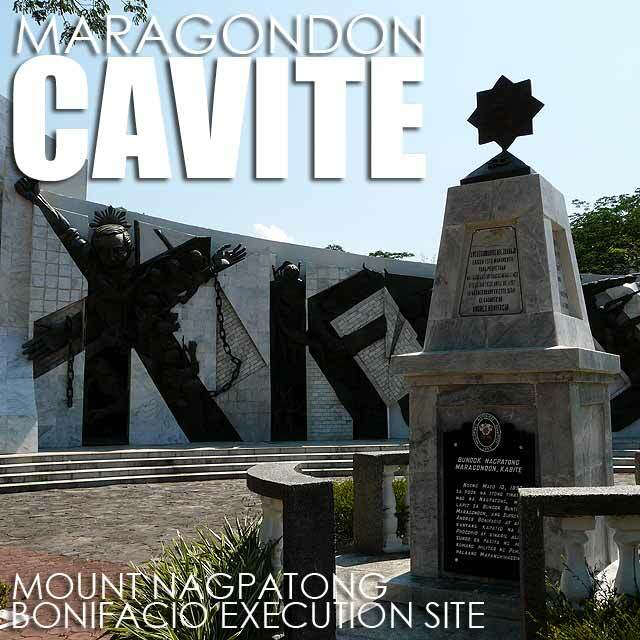 The story of any historical tour to Cavite will not be complete without visiting Maragondon. 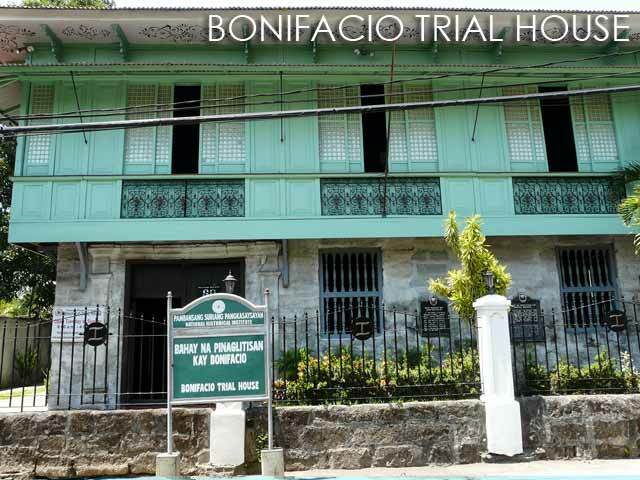 In Maragondon, we visited the Bonifacio Trial House which is also managed by the National Historical Institute. Just like the Aguinaldo Shrine, entrance is free and it's closed on Mondays. This residence of Teodorico Reyes was were one of the tragedies of Philippine history unfolded. 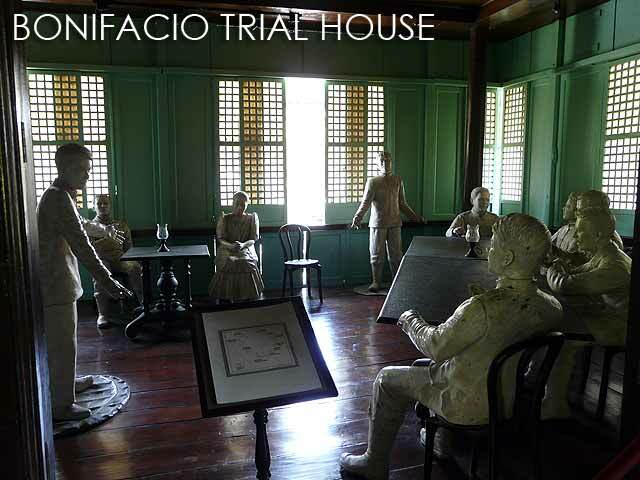 A life-size diorama of the trial of the founder of the Katipunan, Andres Bonifacio and his brother Procopio, reminds us of this brazen act committed by our founding fathers. I guess some things never change in Philippine politics. 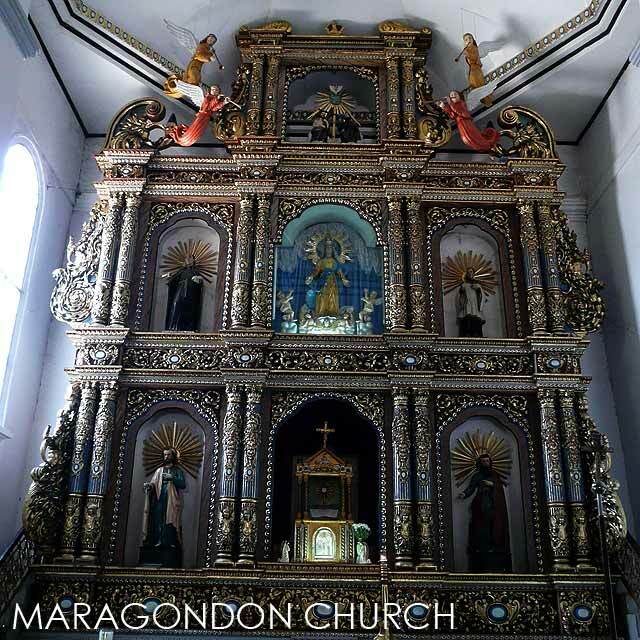 Don't forget to drop by the Maragondon Church which is a National Cultural Treasure. Further down the National Highway, on the way to Ternate, ask around for the Bonifacio Shrine or Mount Nagpatong. 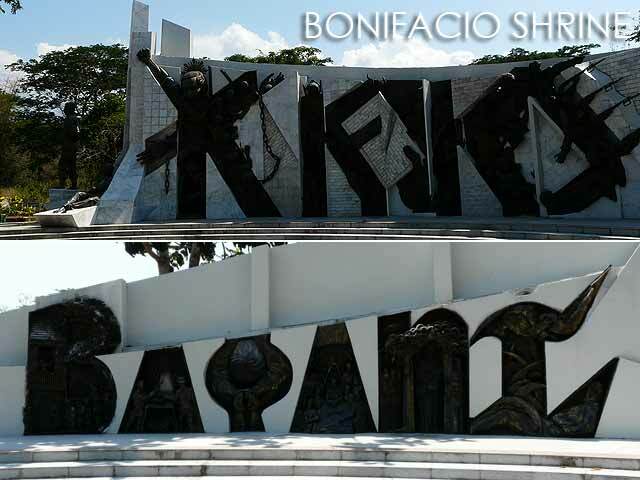 Few people know that the Bonifacio Shrine exists. So if they point you back to the Maragondon town proper, ask someone else. Once you find the left turn, just follow the road and the initial signs. The road will get quite rough so it's best to bring a vehicle suitable for rough roads. After you cross a small bridge and reach a fenced-off area, make sure to ask for directions again since there are no more signs inside. You'll know you're on the right track when you reach a bamboo gate which you have to open yourself. From there, the road should be paved going to the Bonifacio Execution Site. 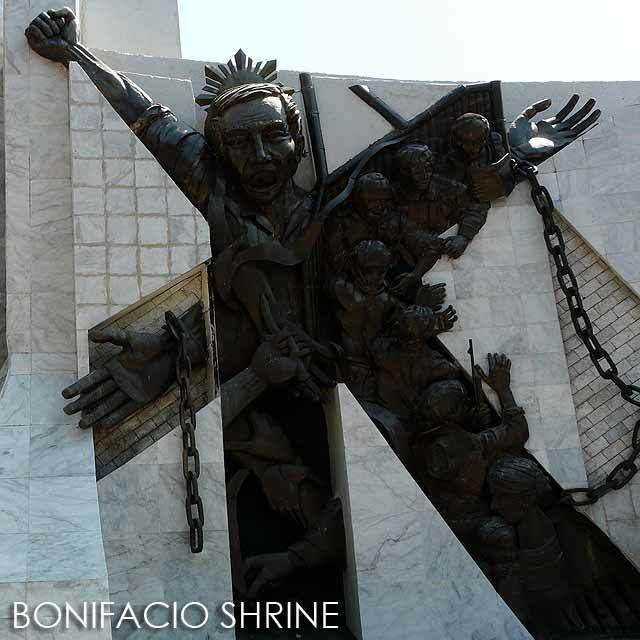 I remember this Bonifacio Shrine from several years back because sculptor Toym Imao mentioned to me he was working on it and showed his initial sketches. It turned out to be a really nice larger-than-life monument to Andres Bonifacio, Procopio Bonifacio and their unfortunate execution. There's a Php20 entrance fee. It's a gated compound so if the gate is locked, just blow your horn so the caretaker will know that you're there. More posts on Cavite coming up. I'll also be posting photos soon in the Ivan About Town Facebook page. 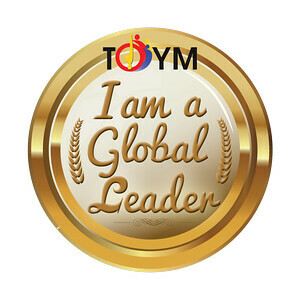 So do check them out. "some things never change in philippine politics"